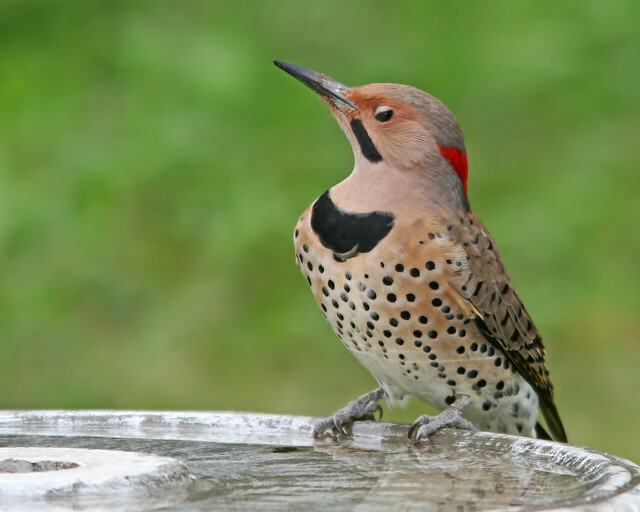 Pictures: Here is a couple of shot better than 10 year apart, Northern Flicker. Both of these are Male Northern Flicker but if you look you will see that the markings are a bit different. This shot taken in KY is a Northern Flicker (Yellow-Shafted) (Tiger/Eastern) Subspecies. Shot taken in 2005. 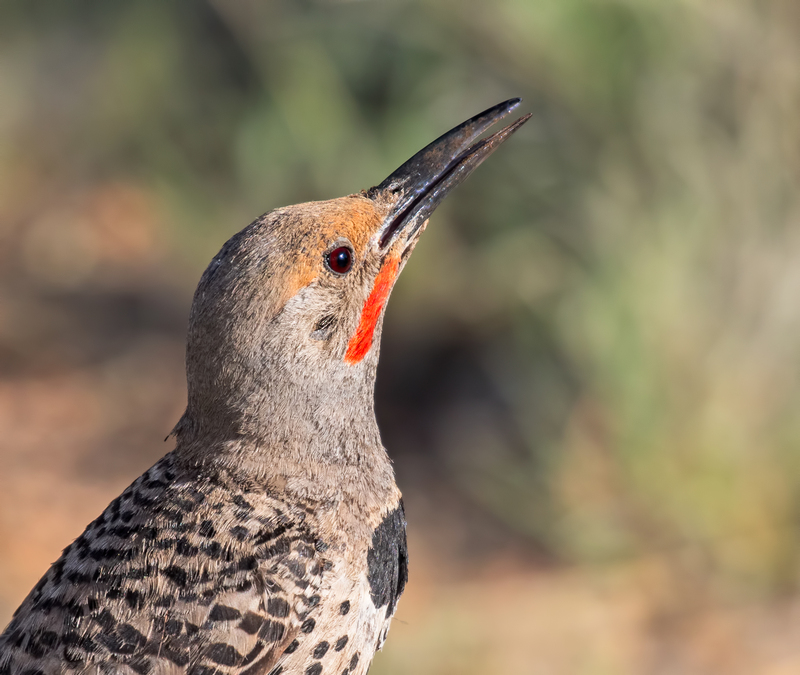 Northern Flicker, I took this shot in either AZ or NM. Shot taken in 2016. Exercise: Rick and I walked 2.5 miles today. I have one living in my owl box. Great shots! Thank you Cindy. Oh good deal, having one live in your Owl box!